"A gorgeously written tale with depth, suspense, intriguing characters, and an engaging plot that moves along like a gripping action film." "A supernatural romantic thriller that defies convention." 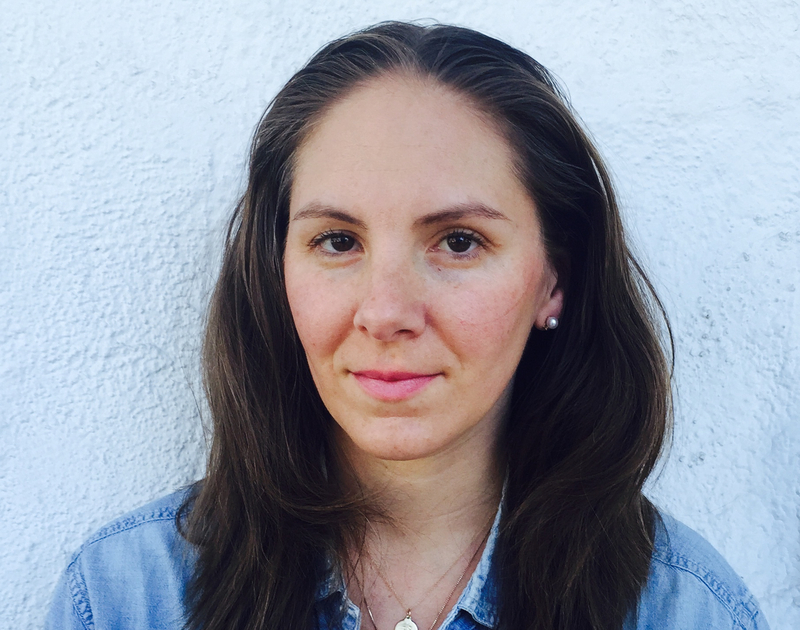 "The tone of Emily Ziff Griffin's novel is reminiscent of the works of Madeleine L'Engle—science meets contemporary life meets religion and faith. 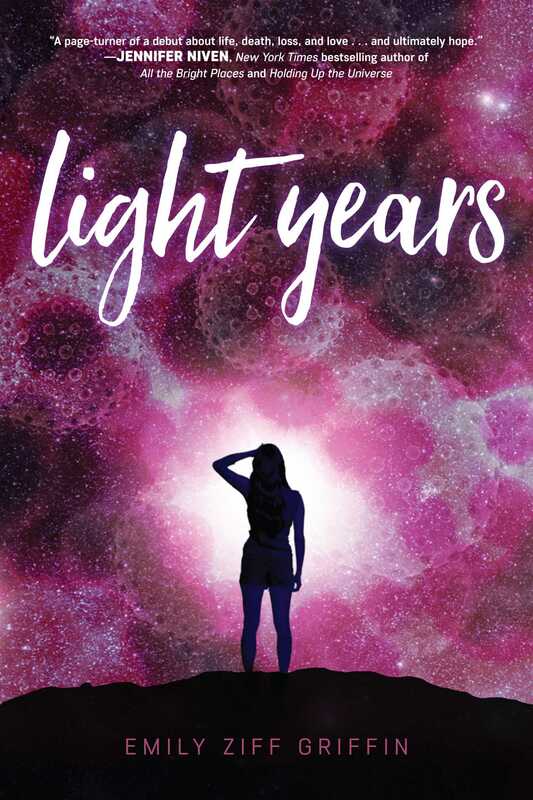 The first in what is likely to be a genre-bending series, Light Years is a well-paced read that is shockingly timely."